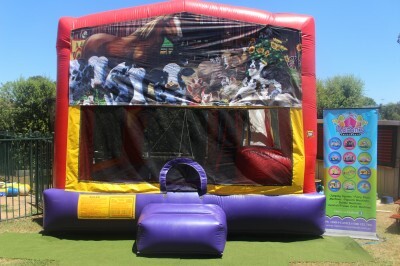 If you are planning on having a petting zoo at your party, you really need to match it with this beautiful Farmyard Animals Jumping Castle. How more perfect could it be! 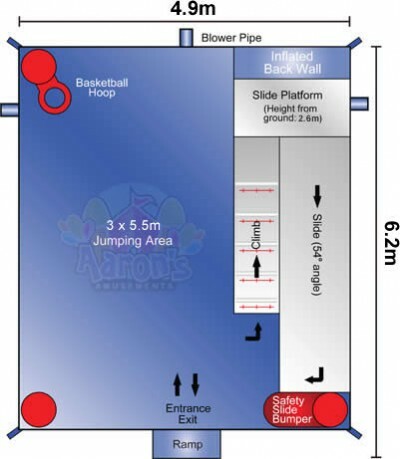 Comes with a slide, basketball ring and jump area.